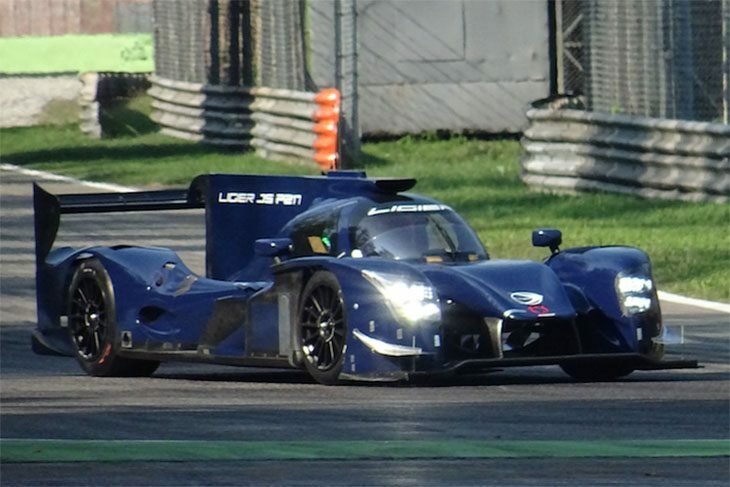 The Ligier JS P217 has been continuing its development programme since the car was presented on 23rd September at Spa-Francorchamps. 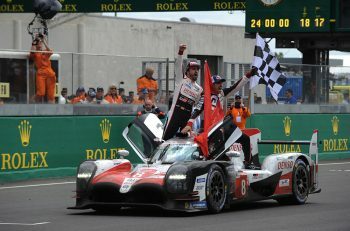 Julien Canal, Luis ‘Pipo’ Derani and Olivier Pla have taken turns at the wheel of the new Onroak Automotive LMP2. 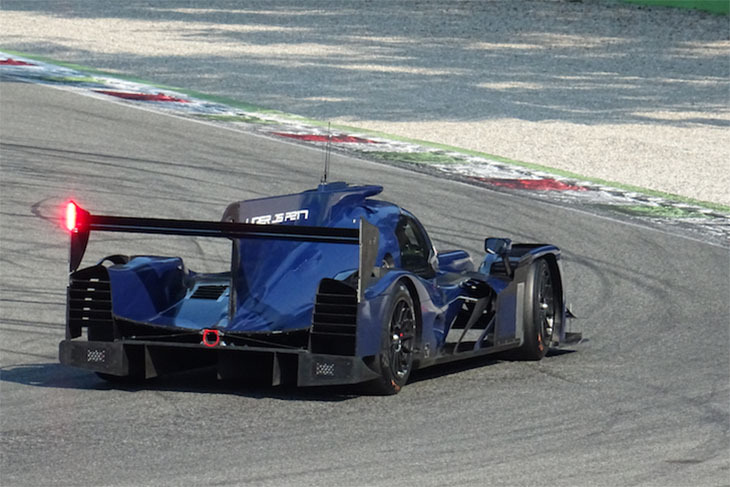 After test drives at Châteauroux airport to optimise the car’s aerodynamics, the team have been focusing on sorting out different setups at Monza (Photo courtesy of Fausto Mattei). Another set of tests are programmed in Portimao. 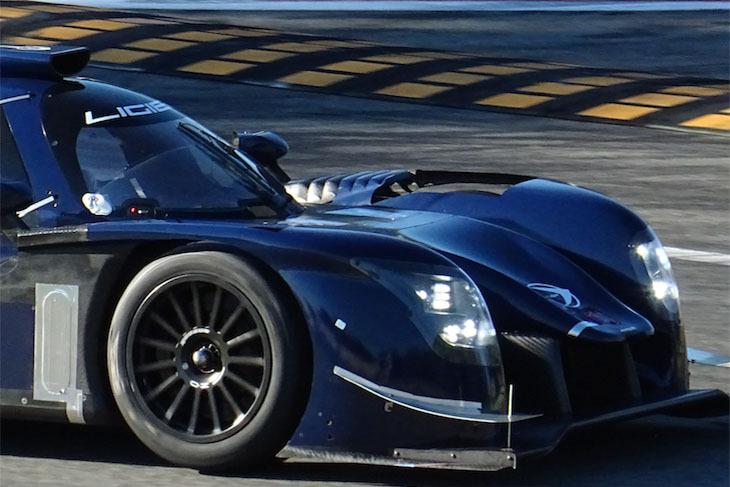 Onroak Automotive will be present in the United States in November to pursue and finalise the development of the Ligier JS P217 on tracks such as Daytona and Sebring. 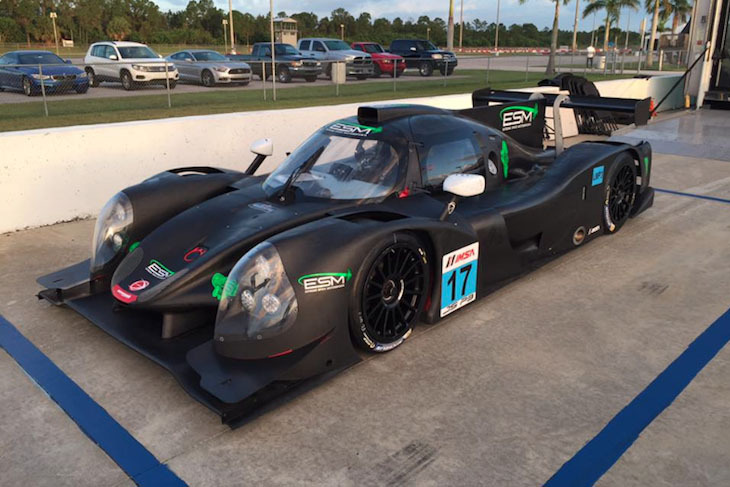 In parallel to the development of the Ligier JS P217, Onroak Automotive gave American teams and drivers the opportunity to test the Ligier JS P3 in the United States. 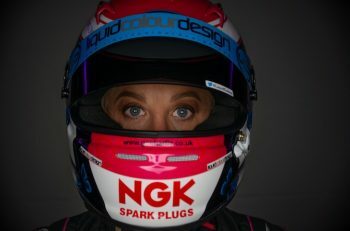 The first tests for teams and drivers wishing to familiarise themselves with the car took place at Palm Beach this week. 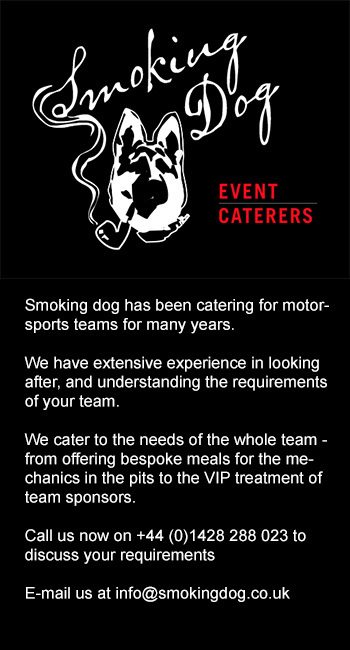 ESM has been assisting Onroak Automotive with this. 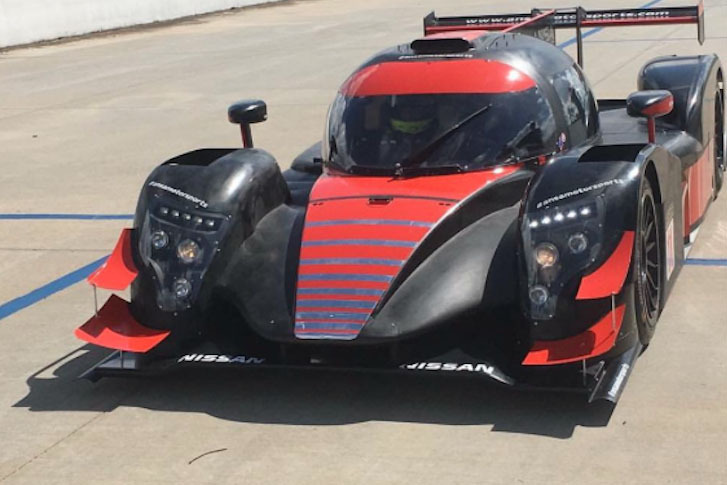 Dayvtec also tested several Ligier JSP3s in Palm Springs alongside one ADESS Nissan managed by ANSA Motorsports and driven by Bruno Junqueira.